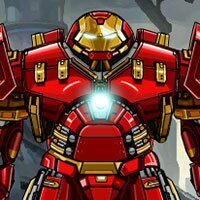 Welcome all avengers fans, we brought this awesome game just for you. In this puzzle game first thing that you need to do is to choose type of puzzle, you can choose between 3×3, 4×4 or 5×5. Choose the type of puzzle you want to stack, then try to get all the pieces together in the shortest time possible.